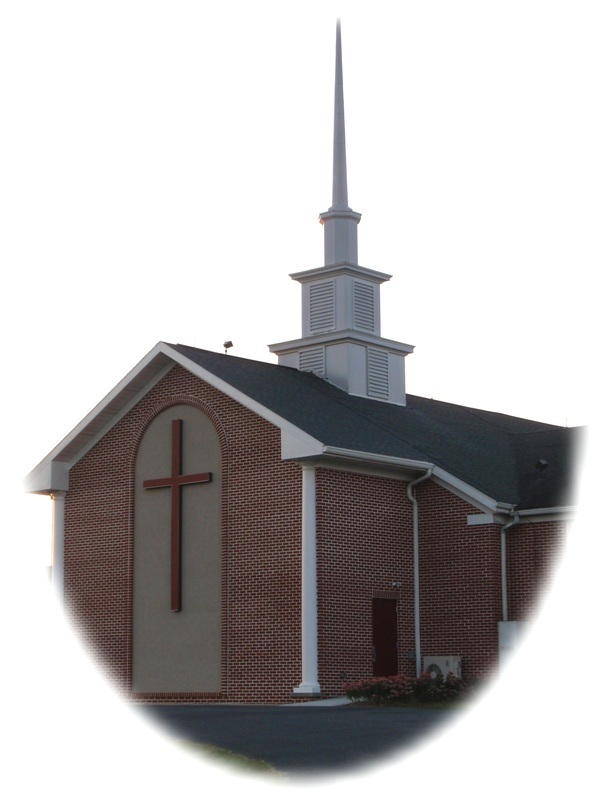 The Newburg First Church of God exists to bring people into a relationship with Jesus Christ and develop fully committed followers of Jesus Christ! A fully committed follower of Jesus Christ authentically worships the Lord, is committed to living in the character and integrity of Jesus, is dedicated to serve the needs of the Church family and the surrounding community, and seeks to develop friendships with those outside of the family of God as to move people to Christ. For graphical directions to our church see the map to the right.